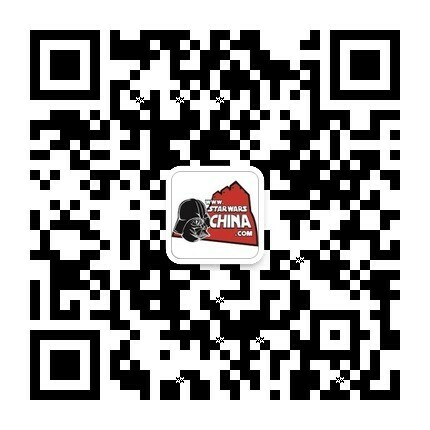 ﻿﻿ 螃蟹大炮(crab cannon ) - Wookieepedia - 星球大战中文网 Star Wars China - Powered by Discuz! The crab cannon was a large piece of artillery fielded by the Quarren Isolation League, and the Confederacy of Independent Systems in turn, in their battle with Mon Calamari and Republic forces. It was a gigantic aquatic walker with crab-like legs that could climb even vertical underwater cliffs. A manned control center was situated on top of the vehicle, while defensive laser cannons were placed around the central weapon. To fire its main gun, the walker had to stand still on horizontal ground, due to the immense recoil from firing the destructive, yellow beam. The beam was powerful enough to cut through the hull of Acclamator-class assault ships, causing their reactors to burst and destroy the ship. One Acclamator-class assault ship was destroyed this way during the Battle of Mon Calamari. The crab cannon was itself destroyed by Jedi Master Kit Fisto and the Mon Calamari Knights during that same battle.